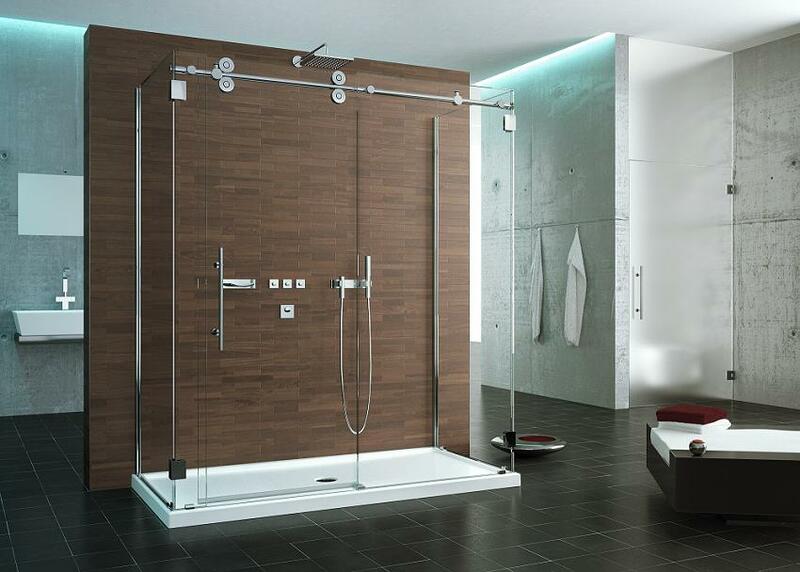 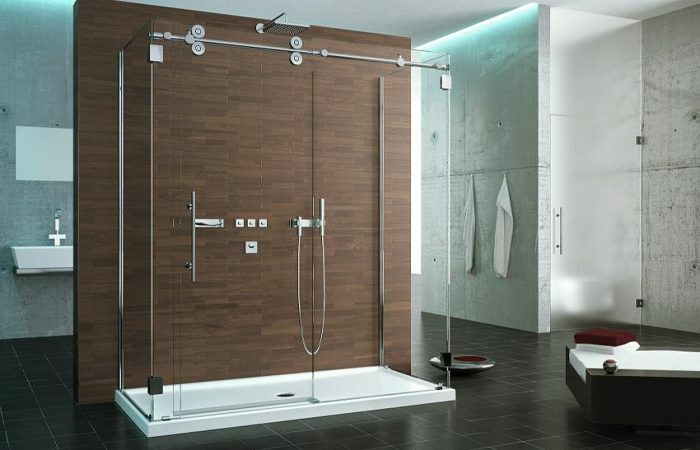 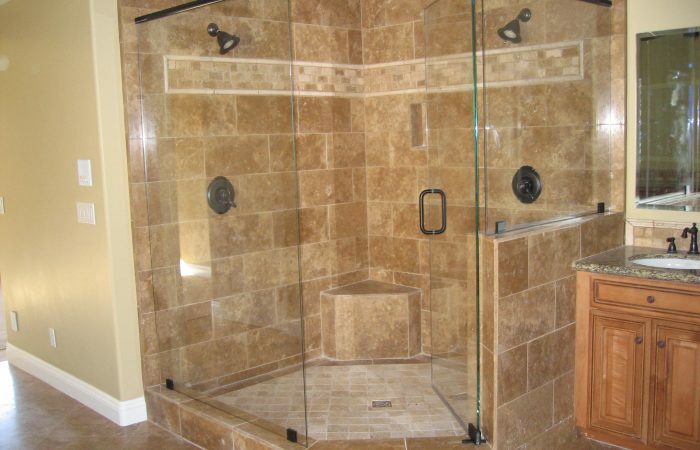 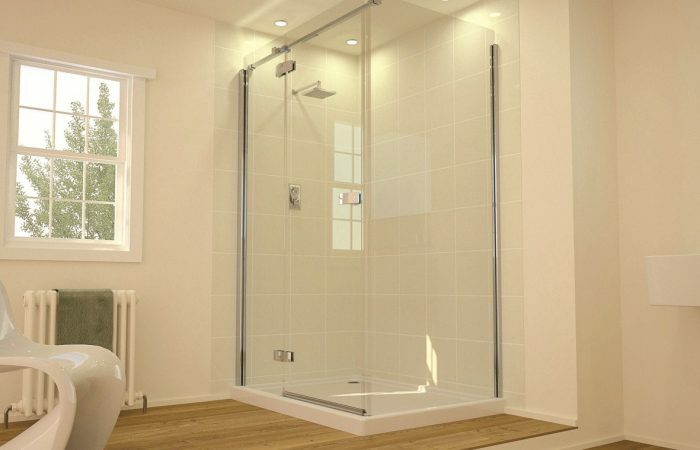 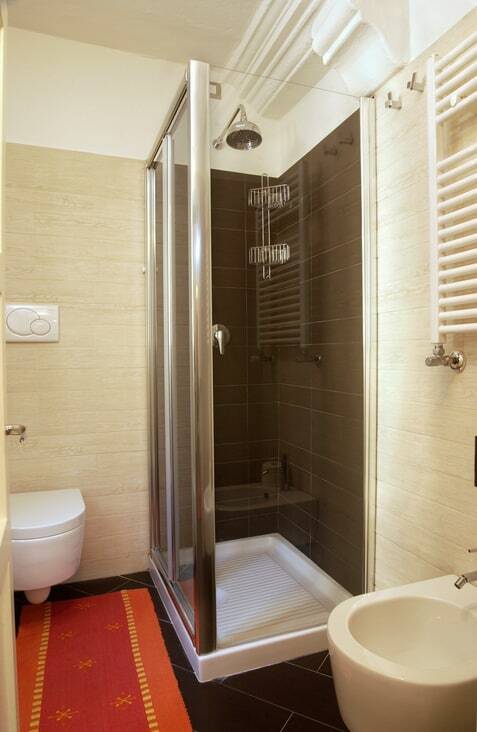 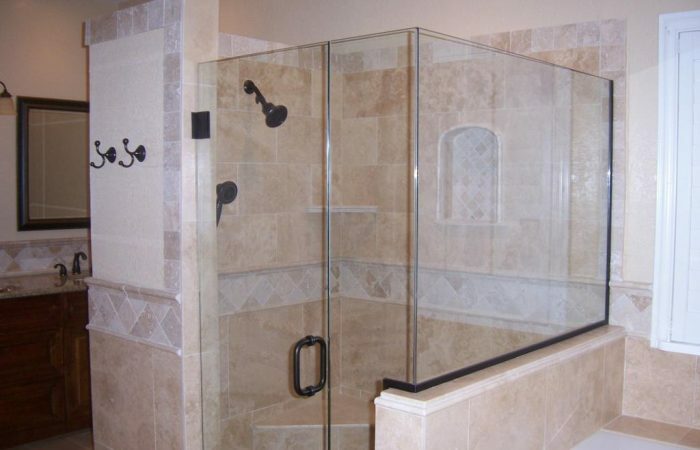 Need your shower door fixed because it’s off its hinges, off a track, need shower door adjustment or have leaking shower doors? 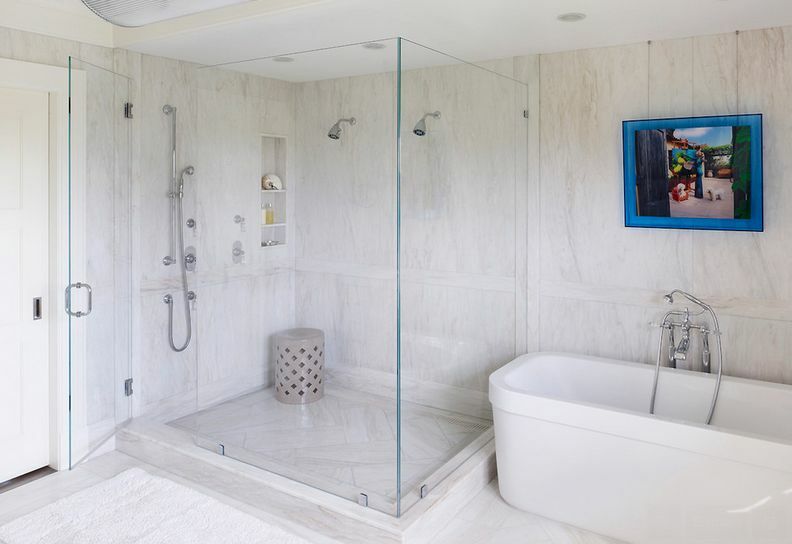 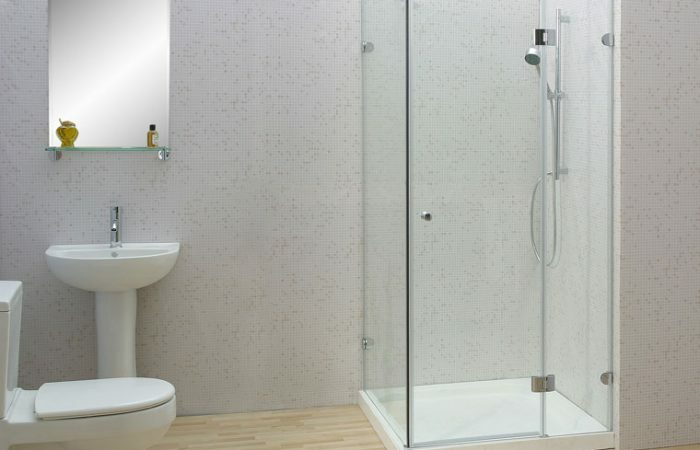 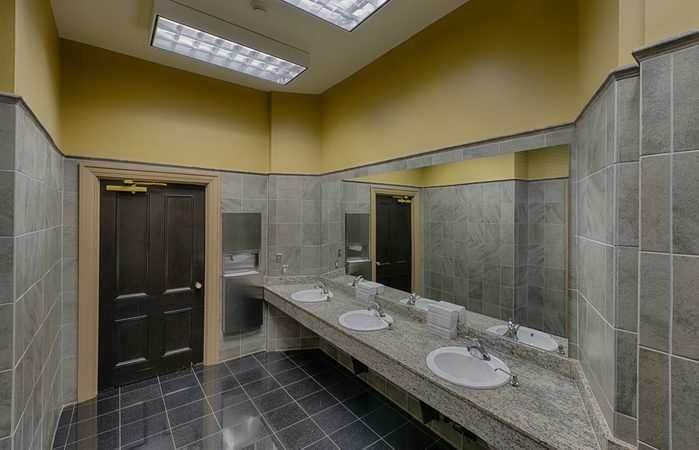 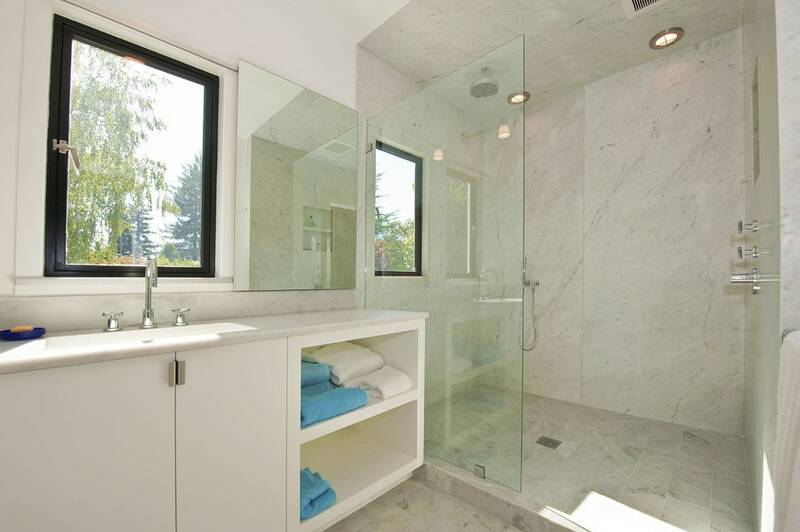 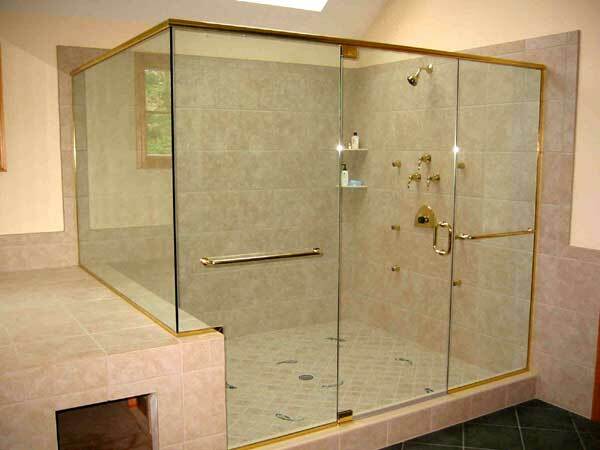 Have broken, corroded or stained shower glass in your bathroom? 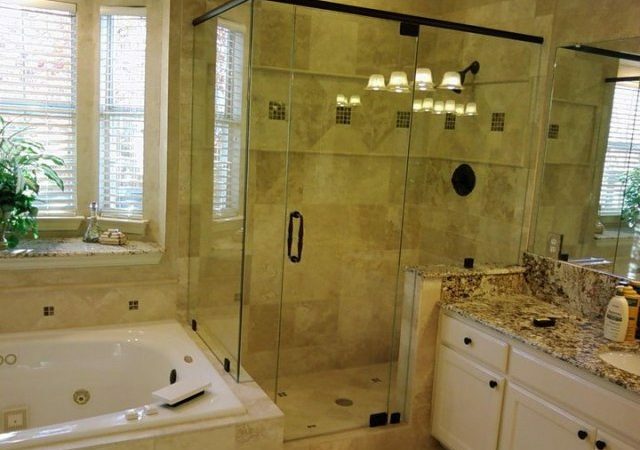 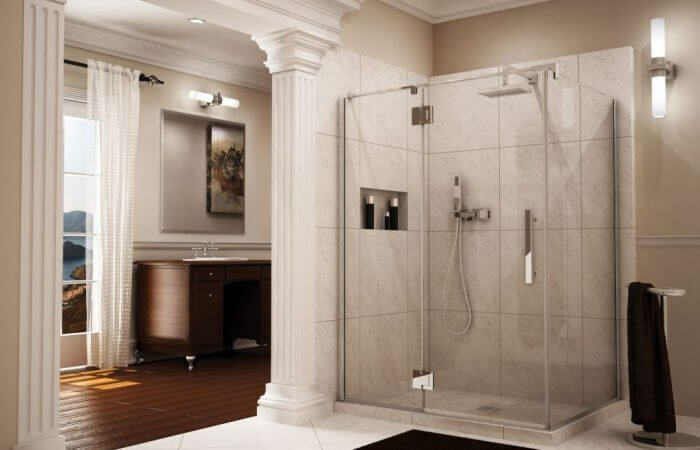 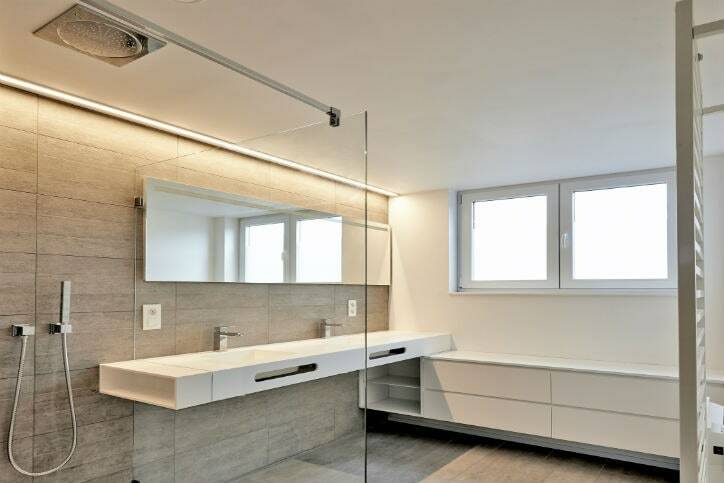 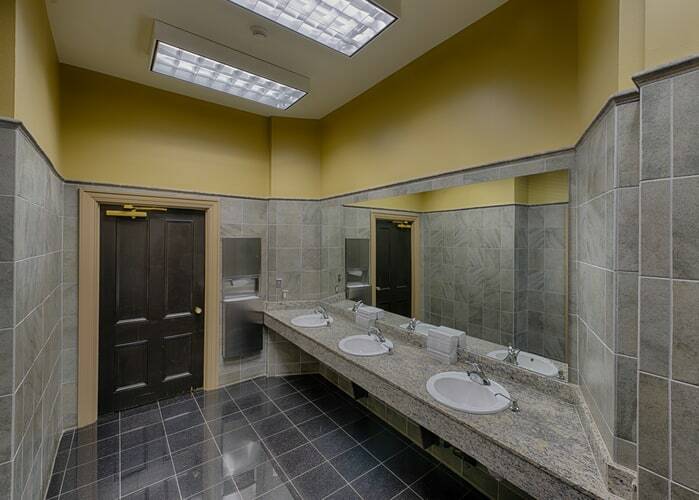 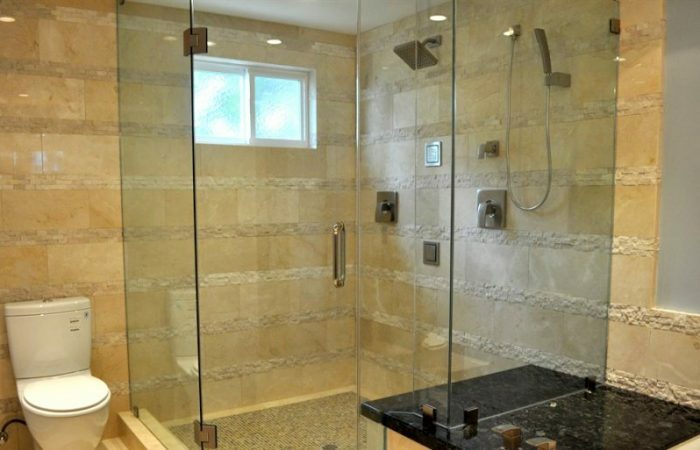 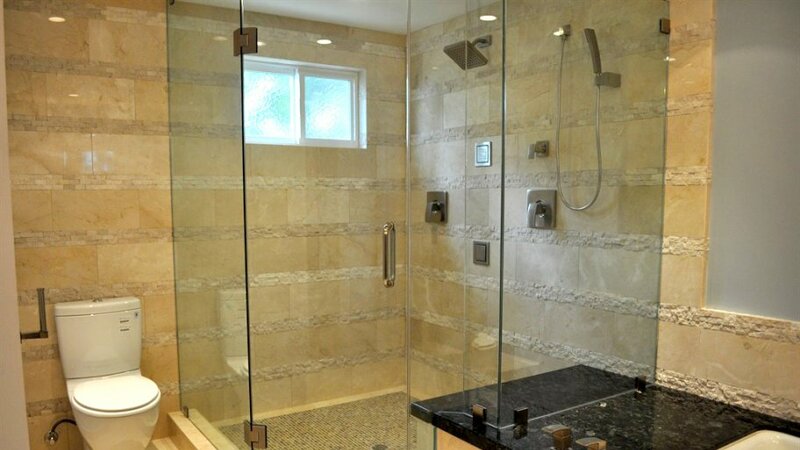 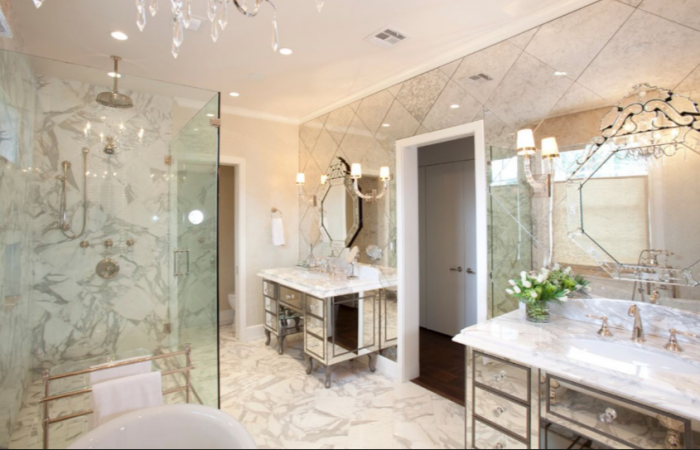 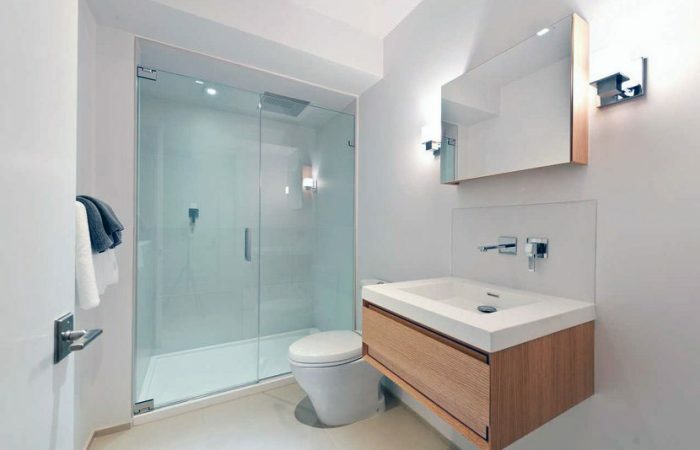 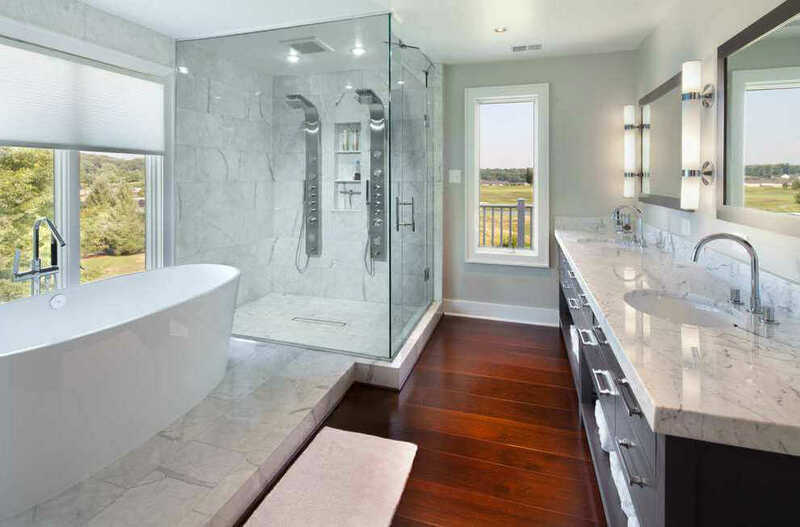 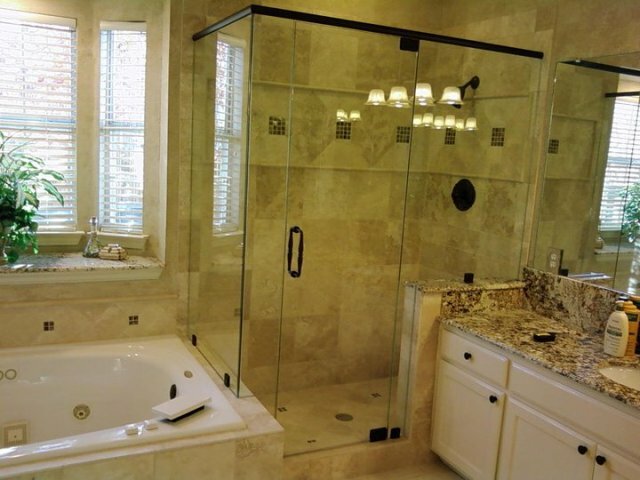 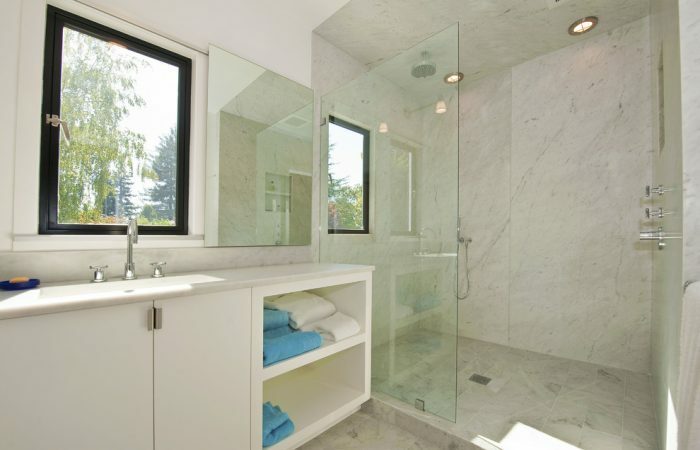 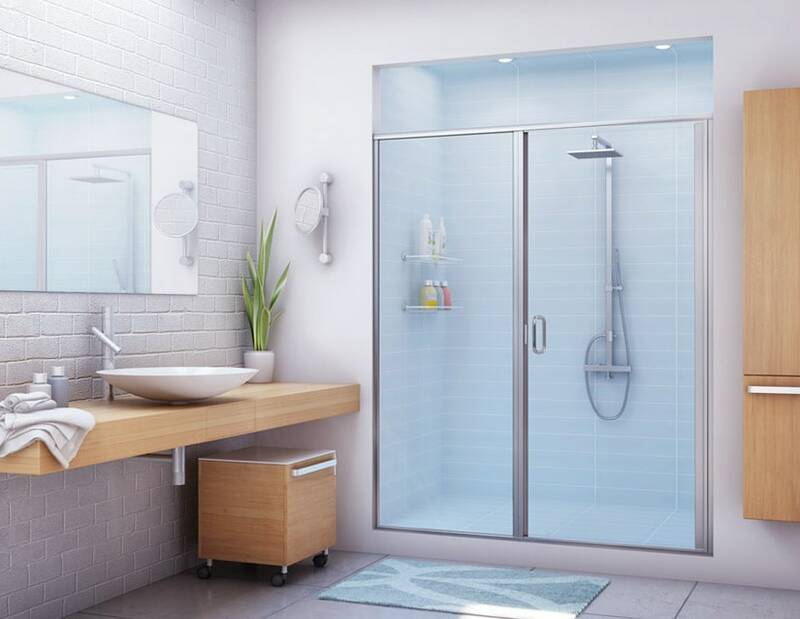 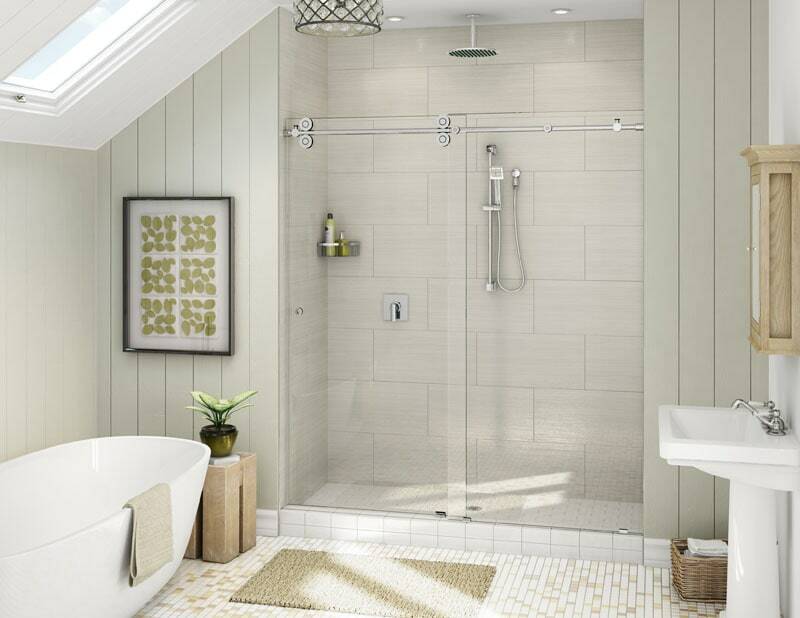 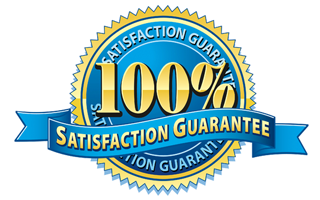 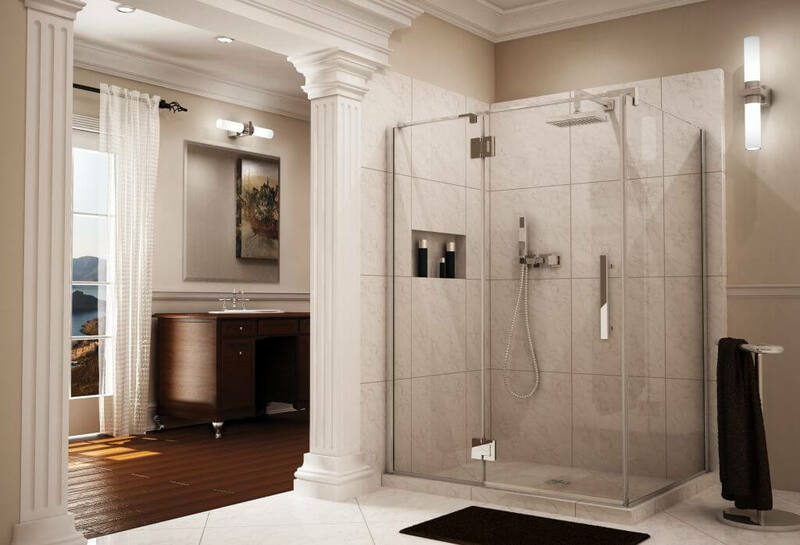 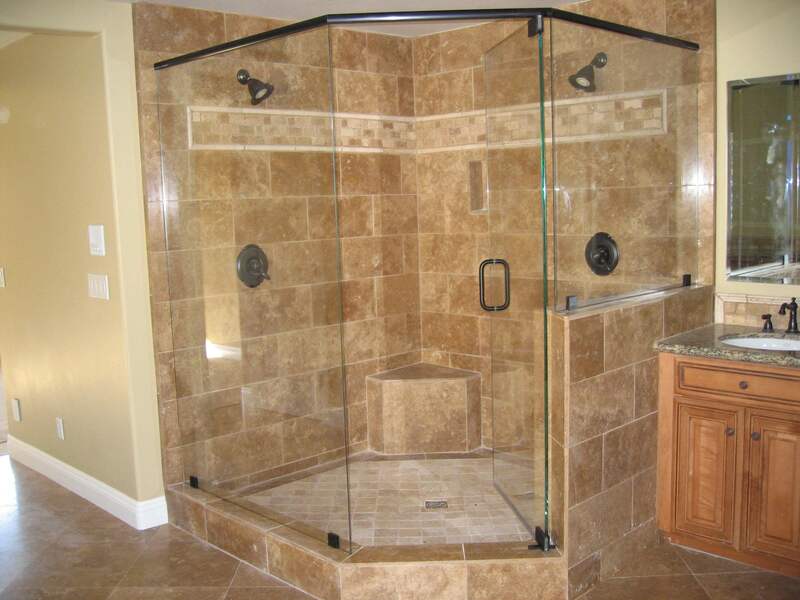 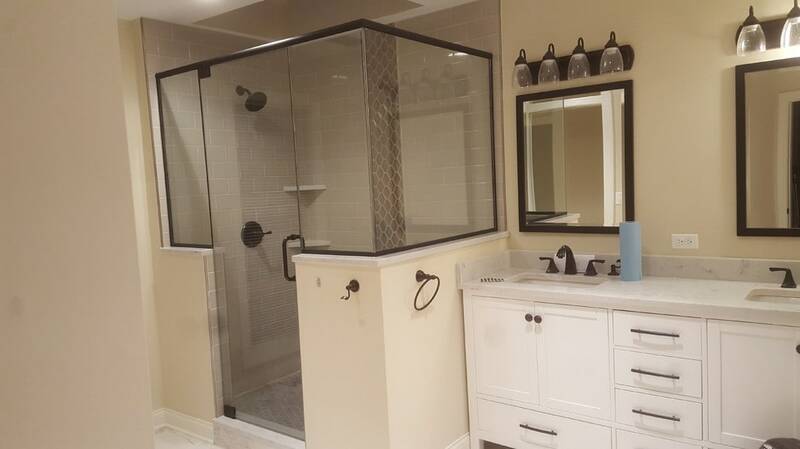 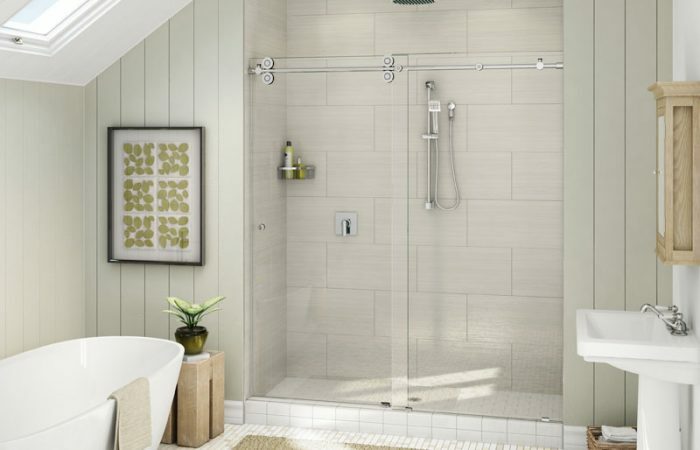 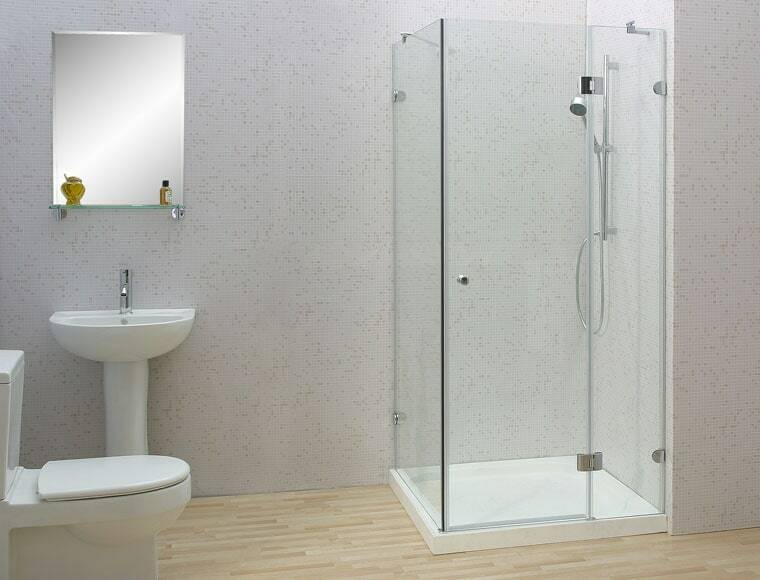 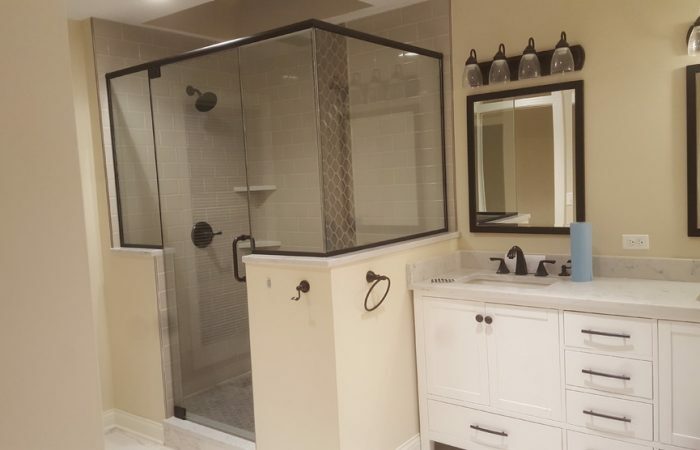 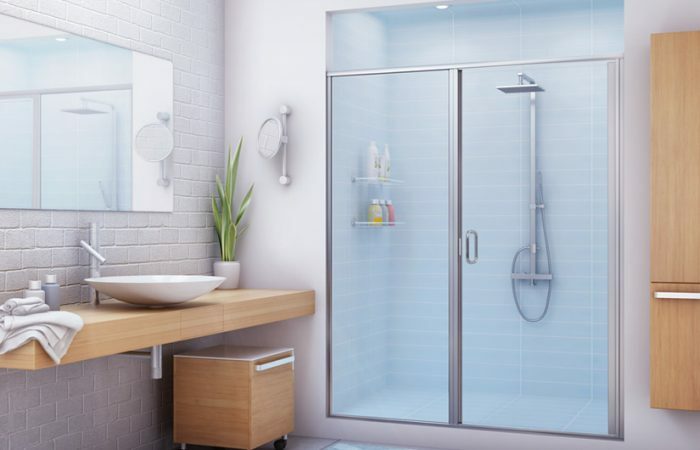 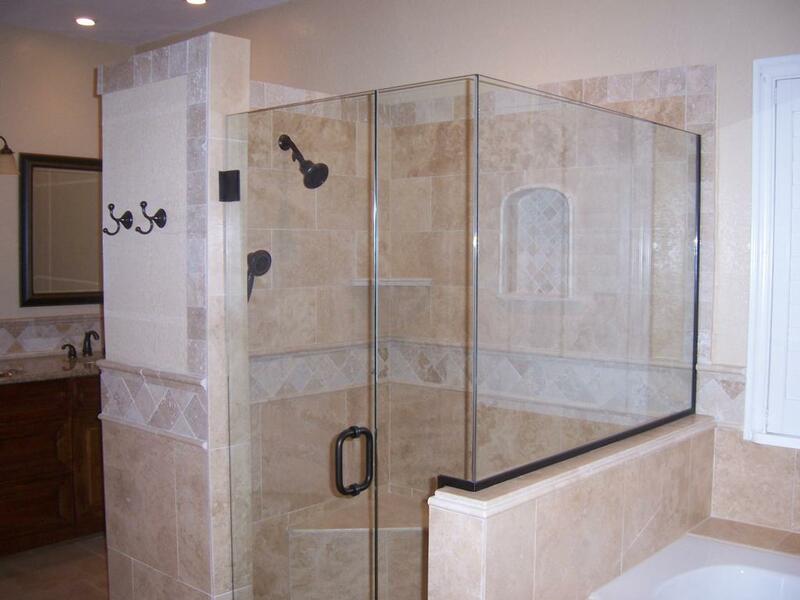 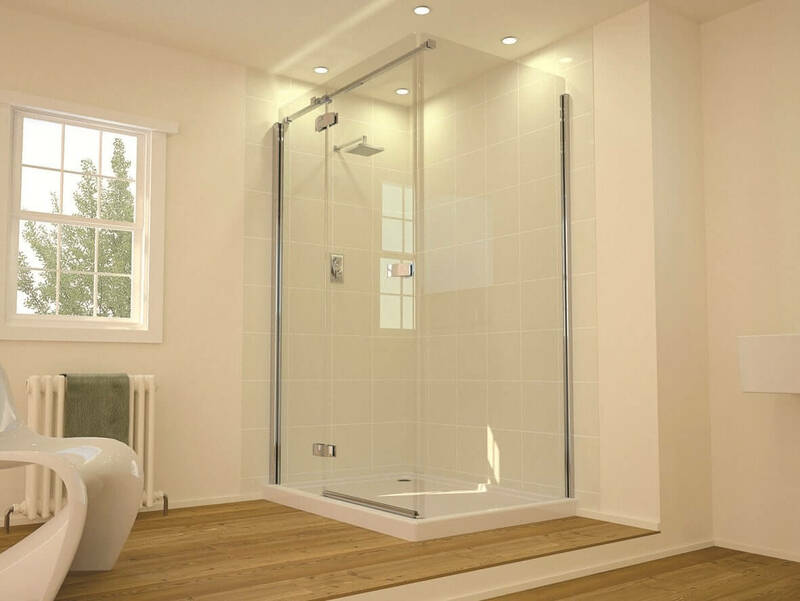 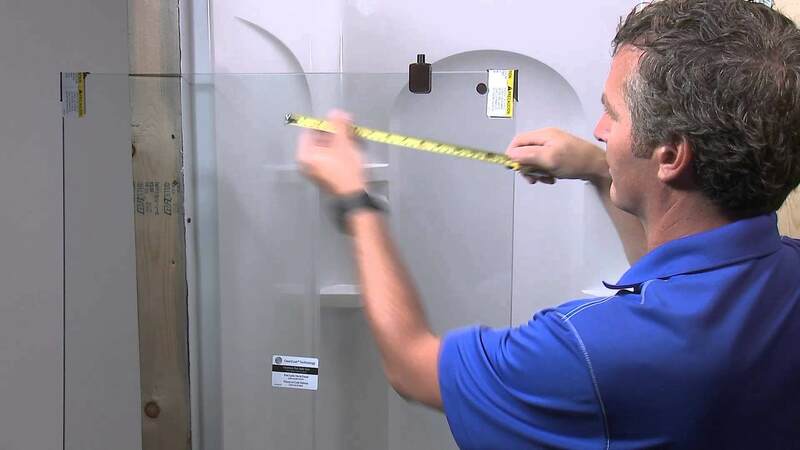 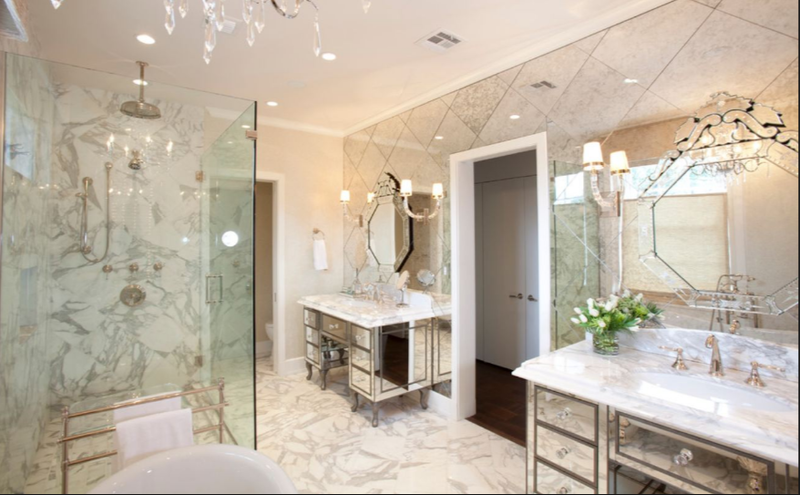 SP Glass Solutions will provide you with shower glass inspection and recommend a glass replacement or repair so that your shower appears brand new again.